Tidal was supposed to be the one. A streaming service run by artists, for artists, featuring high fidelity audio and a business model that would share more of its revenue with the people that actually made the music. 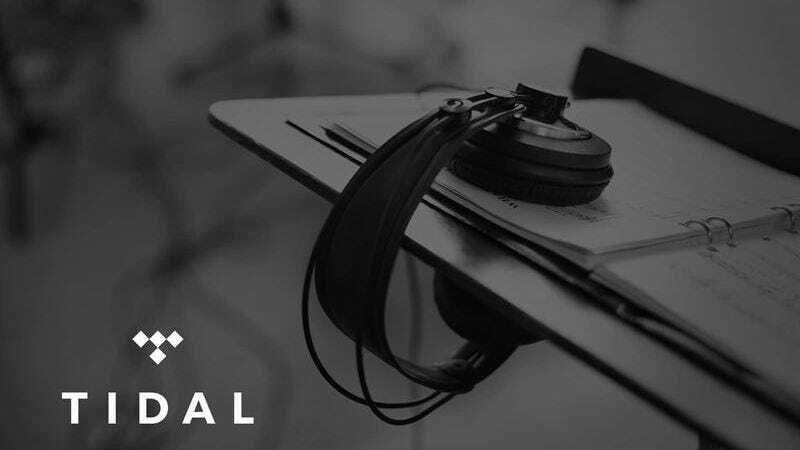 However, based on a report from Norway’s Dagens Næringsliv, Tidal may only have enough funds to last another six months. According to the report, Tidal has been bleeding money steadily after losing $368 million NOK (around $44 million US) in 2016, with original investors including Jay-Z having lost over half a billion NOK (around $60 million) since they bought the service from the Schiibsted media group in 2015. And all this comes after Sprint’s $200 million investment into Tidal in earlier this year. Dagens Næringsliv’s report goes on to dispute Tidal’s subscriber numbers, which based on internal reports found by DN stands at 1.2 million users, far fewer than the 3 million user figure claimed by the company in January. DN also cites numbers from Midia Research which claims that Tidal is responsible for less than one percent of the 100 million worldwide streaming subscribers. Since Tidal’s bonkers start back in 2015, the company has had a string of issues such as the revolving door that has been its CEO position, the overvalued $56 million Jay-Z originally paid to buy Tidal, and beefs with Prince’s estate over copyright infringement, so it’s probably not a shock that the company could be having serious financial troubles too. Earlier this year, when we ranked all the big streaming services based on how screwed they were, Tidal came in at #3. And if Dagens Næringsliv’s report is true, it seems our original predication could end up being spot on.